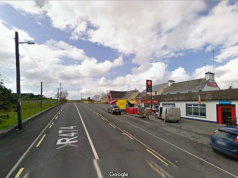 The 33rd AGM of Kilmaley Camogie club was held on Friday in the Kilmaley Inn. Thw meeting was well attended and a sucessful year was reviewed. The outgoing chairman Martin Glynn addressed those in attendence by saying that a lot of hard work had been done thoroughout the year and he hoped that this work would continue in the coming season. 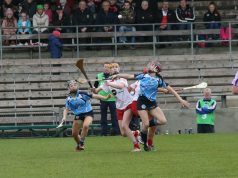 Mr. Glynn stated that he hoped that the hurling and camogie clubs would consider coming together as one unit in the next couple of year’s as it would benefit the community, if both clubs were under one umbrella going forward. 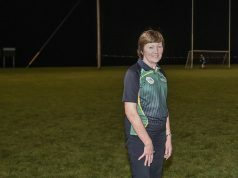 He believed that this would be a positive move for the camogie club. Donal Hurley the club secretary gave an expansive report and said that the club fielded 13 teams, and competed well in all of its competitions. In total the club competed in a total of 9 finals and brought home silverwear for 7 of its teams. He also stated that representing Clare in the division 1B Feile in Kilkenny and Munster Final of the Community games in Limerick were some of the highlights of the year. 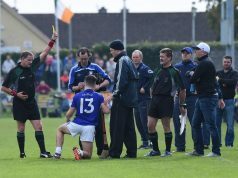 He acknowledged that the senior side had not retained the senior title, but hope that an all out effort would be put in 2015 to regain the Senior championship. 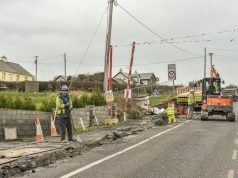 Mr.Hurley appealed for more help in the administration of the club, as the club had expanded hugely in the past couple of year’s, the amount of help available at times was a challenge. He encouraged new faces to become involved with the club, as this was the life blood of any voluntary organization. Susan Killen, the current treasurer and gave an indept report of the cubs financial’s for the past year. She thanked the generousity of the parish and its members for all the hard work that was put in to fundraising for the club. 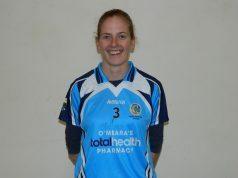 She praised Angela and John Cahill for their sponsorship of a set of jersey’s to the club. The club’s funding remains a challenge and new sources of income have to be sought for the coming year. Reports from all of the team managers were given to the meeting and the common theme was the time and commitment given by the players and their parents must be acknowledged. Appeals by a number of coaches were issued for additonal help to be given in the area of coaching and mentoring. As the club is competing at a high standard, this competive edge had to be maintained, and it will only be done by having quality trainers and coached involved with the various teams. In general this is a problematic area when it comes to girls participating in sports, the lack of quality coaches. 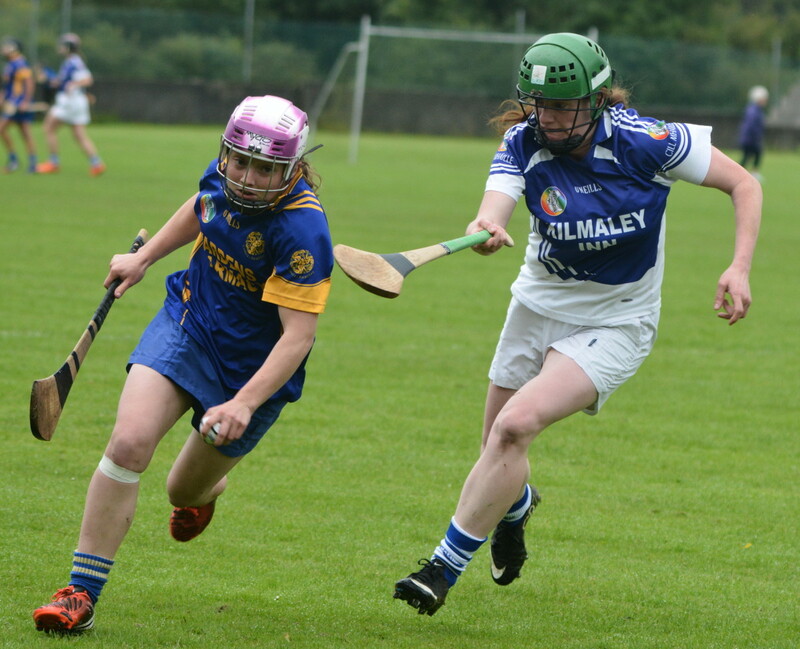 Kilmaley Camogie is ever expanding and it is currently close to 200 members. In the coming years this growth will continue, mentors and coaches will be required by all teams. Child Protection officer Toni Pyne mentioned that Child Projection courses were ongoing, and that for 2015 all officers, and coaches/mentors will have to be certified when working with children. 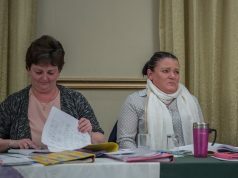 The following officers were elected for 2015: Honary President Maureen Boon, Chairperson Samantha Coote, Vice Chairperson, not elected, Secretary Donal Hurley, Asst Secretary, Caroline Meaney, Treasurer, Susan Killeen, Asst Treasurer, not elected, Register, not elected, PRO, Anne McMahon, Asst PRO, not elected, Child Protection Officer, Toni Pyne, Delegate’s to the County Board, Martin Glynn, Mary Griffey and Siobhan Maher.